New to Sailing? Why A Yacht Charter in the Mediterranean Is a Great Family Holiday – Family always comes first. One of the best ways to bring your family together is by going on holiday! Shared experiences, amazing memories, and you can see the world together. One of the best vacations you can take as a family is by sailing around the Mediterranean! Whether you’re taking in the sites of Spain, or enjoying the island beaches of Greece, the awe-inspiring Mediterranean will change your life! Take your family along on one of the most beautiful holidays in the world by chartering a yacht, and setting sail! The spectacular coastal views, the warm sea breeze, and the briskness of the water are all waiting for you! The best time of year to set sail is generally in the warmth of the spring, or the end of the summer in the Mediterranean region. Traveling in the spring around late April through June will allow you to avoid the crowds and overly hot weather. Unless you really enjoy super-hot summer days, in which case pack your bags in June, July, or August. July and August are typically very busy to rent a boat. September and October will still give you some superb weather as well, way before the crisp winter air even comes close to your cheeks. There are a few different types of charters you can use on your fabulous family holiday. 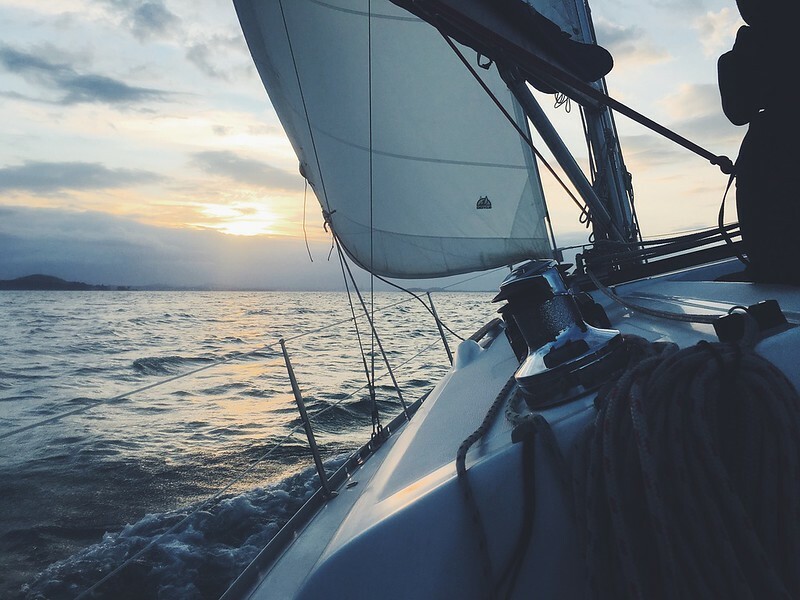 Whether you’re a keen sailor, or you’ve never set foot on a sail boat in your life, there’s a charter that will fit your needs. Bareboat charter is for those individuals who can qualify to sail the boat completely on their own. This will require a Day Skipper Practical Certificate or an International Certificate of Competency. If you have the qualifications, then you’re ready to set off with your family on a Bareboat charter. A skippered charter is where your family will take off with the help of an experienced crew. You and your loved ones can relax and enjoy the exquisiteness of the Mediterranean. Your sailboat chauffeur will sail you wherever you’d like to go! If you hire a skippered charter, then make sure to understand what you’re responsible for… like providing him or her food! Your exciting vacation will be perfect. If you’re interested in learning more about the different types of crews, or lack thereof, click here for extensive information on yacht charters click here. Chartering a boat is simple. First, you’ll need to know how many of you are setting sail, whether or not you’ll need a crew, and your budget. You can use a minimalist approach, or take to the sea in the lavishness of a first class yacht. When planning your trip, make sure you pack all the necessities for your trip! Don’t forget any of your important travel gear, food, or whatever amenities you’ll want on the boat. No matter what your needs, there’s a boat ready for you. From small boats for a family of three, to a large four cabin boat for your family and friends, there’s going to be something for everyone. The best part of your preparations will be deciding upon your itinerary. There are so many locations to choose from! You and your family can stay on the European side of the sea. Exploring all there is to explore for the European countries that touch the Mediterranean. Or you can choose to go to Turkey and adventure where the Mediterranean graces Asia. No matter where you choose to go, you’ll go as a family, and that’s the best part of all. 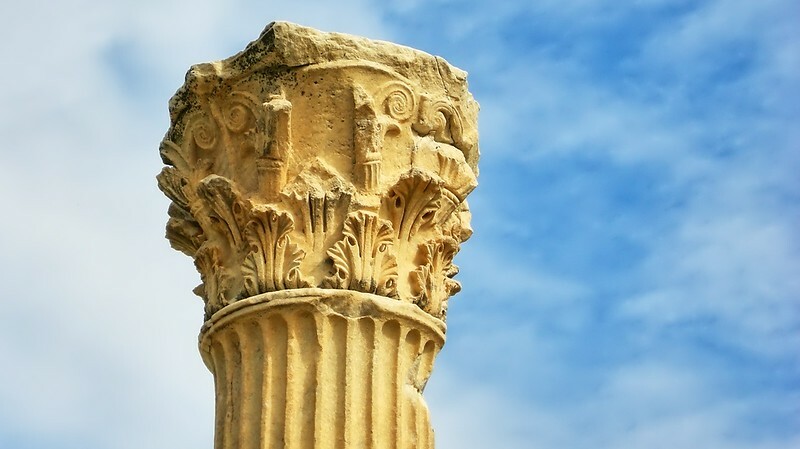 Rich in history and an extremely welcoming culture, Greece has some of the Mediterranean’s best destinations. Some of the greatest coastal stops are just a short distance from an international airport. Making your travel days that much easier! 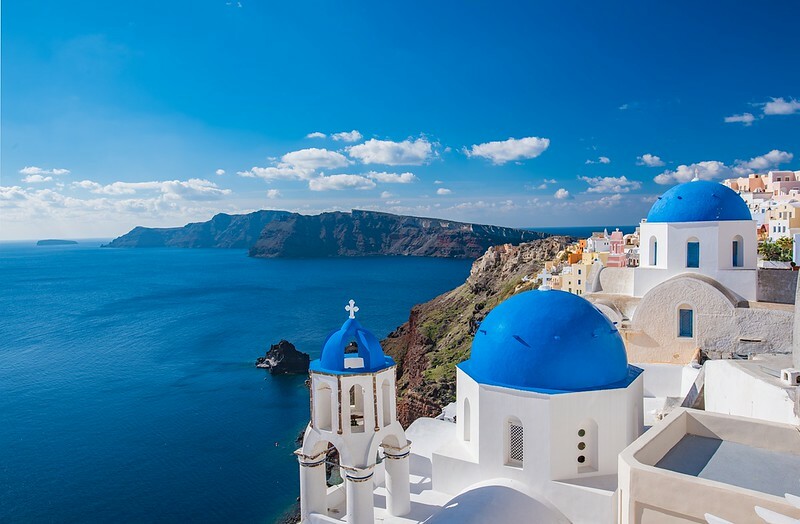 The Northern and Sothern Ionian Islands, the Saronic islands, Sporades islands, Dodecanese islands, and the Cyclades islands are all at your fingertips! Each area offers amazing food, picturesque towns and villages, and enticing nightlife. These amazing Greek sites rest on pristinely clear waters. They are known for warm, flawless days, and the spectacular views will leave you speechless! Croatia has so much to offer your family as they sail through the Mediterranean. 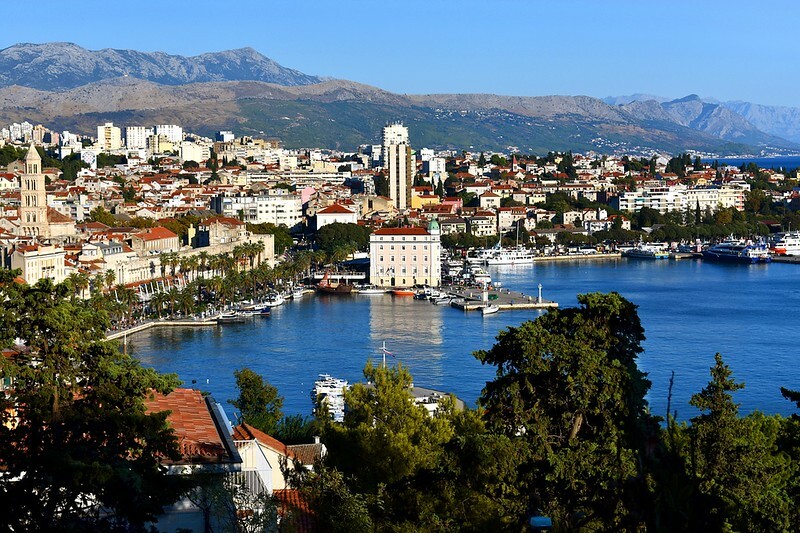 The many ports along the Croatian coast provide tourists with a glimpse of the marvelous culture. There are so many options for your entire family. Choose between quiet bays, historical marketplaces, big city amenities, and isolated islands. Croatia is known for their expertly hidden bays, clear coves, and beyond beautiful beaches and cliffs. Explore the Dalmatian islands, spend a day or two in Kornati, or enjoy the magnificent Dubrovnik. No matter where you’re headed on the Croatian coast, there’s bound to be an adventure for everyone. Make your way from Europe to Asia in what feels like no time at all. Turkey has the most diverse and inviting culture perhaps in the entire world. Explore what this glorious country has to offer along some of the most beautiful coastlines you will ever see in your life! Shopping centers, brilliantly blue waters, mouth-watering foods, and so much more await you in Turkey! Start your journey in Bodrum, Gocek, Fethiye, or Marmaris, and make your way along the Turkish coast. You can see ancient ruins, take part in historical tours, or simply enjoy the cool breeze while you drink Turkish tea. Turkey is a country known for hospitality and absolutely amazing scenic views. Your whole family will love haggling in the bazaars, enjoying a lamb kebab, and experiencing the warmth of the Turkish people. Welcome to the sailing holiday of your dreams. The charm of Italy will stay with you for as long as you live! From the rustic Tuscany, to the historic streets of Pompeii, Italy’s Mediterranean coastal sites could keep you entertained for weeks! Pisa, Naples, Sicily, Sardinia, all just a day’s sail away! From the warm waters of the sea, to the delicious food, to some of the world’s most amazing wines, Italy is a magical place for everyone. Take your yacht into port to enjoy an authentic Neapolitan pizza, with a Tuscan wine, then sail off to the Aeolian Islands for a perfect sunset. 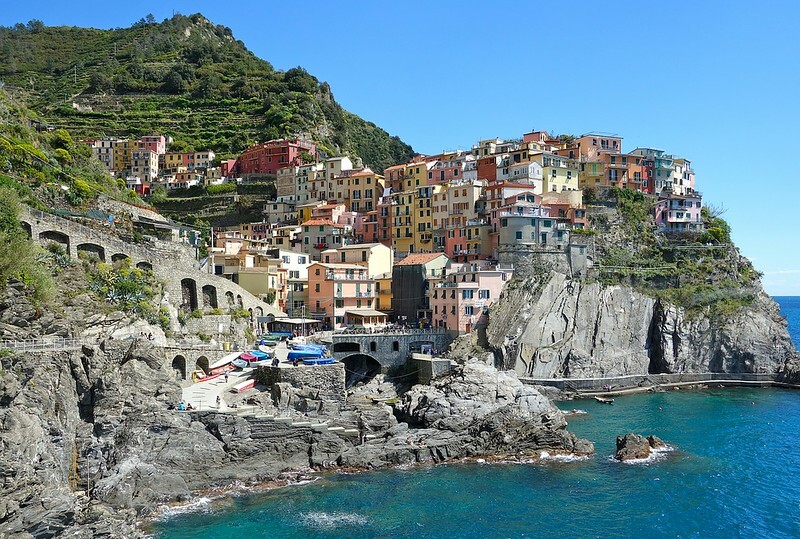 The Italians have such a welcoming culture; you’ll find yourself at home before you know it! The Balearic Islands will make for a fantastic destination for your family on your perfect sailing holiday. 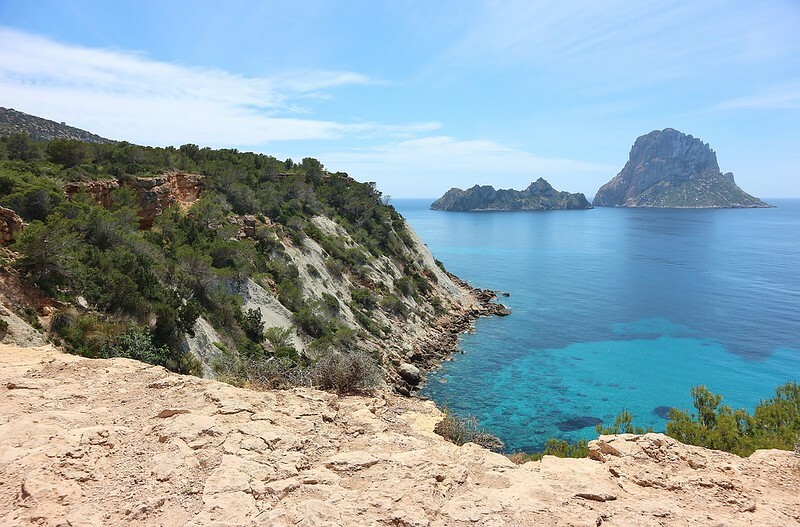 The islands consist of Mallorca, Menorca, Ibiza, and Formentera. Each island will give you a wholly unique experience and some of the best food and drink on the Mediterranean! Ibiza is one of the world’s most popular party destinations. Only the best DJ’s, the best nightlife, and the best food. Palma, on Mallorca, has unprecedented shopping. While the western part of the island hosts quaint towns and quiet bays. You’ll not want for anything while traveling through Menorca and Formentera. 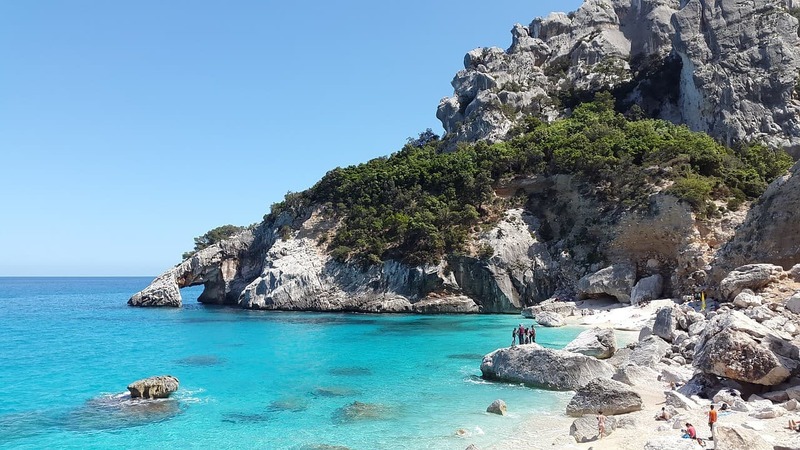 Stunning red beaches, prehistoric sites, cave and rock jumping, all wait for you at the Balearic Islands! Your family will love traveling from coast to coast, and country to country while they take in the extraordinary views of the Mediterranean. You can Bareboat charter a yacht, charter a skippered yacht, and travel over the sea in style! The memories you’ll make on the Mediterranean will last your family for years and years to come!